We are committed to safe working throughout our operations. 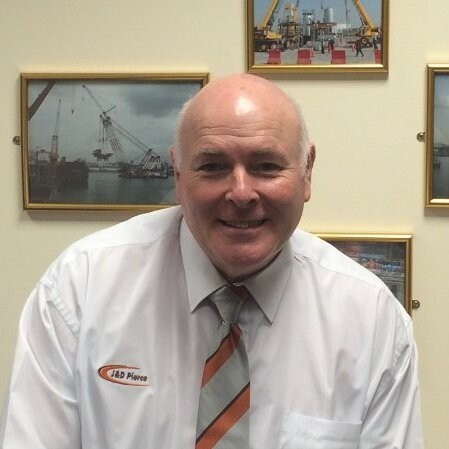 We deliver safety and plant equipment training both to our own J & D Pierce operatives, as well as those of external contractors. With our SQA and IPAF approved J & D Pierce Training Centre, we promote new talent throughout our business, allowing us to deliver the highest standards on and off site. For details on available dates or to discuss your particular training requirements, please enter your details and our Training team will contact you to discuss and advise further. 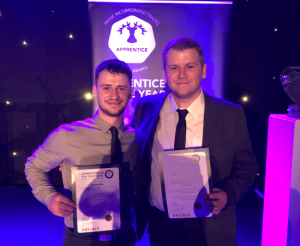 STEELWORK contractor J & D Pierce is celebrating after two of the firm’s apprentices were honoured at the North Ayrshire Apprentice of the Year 2018 Awards.